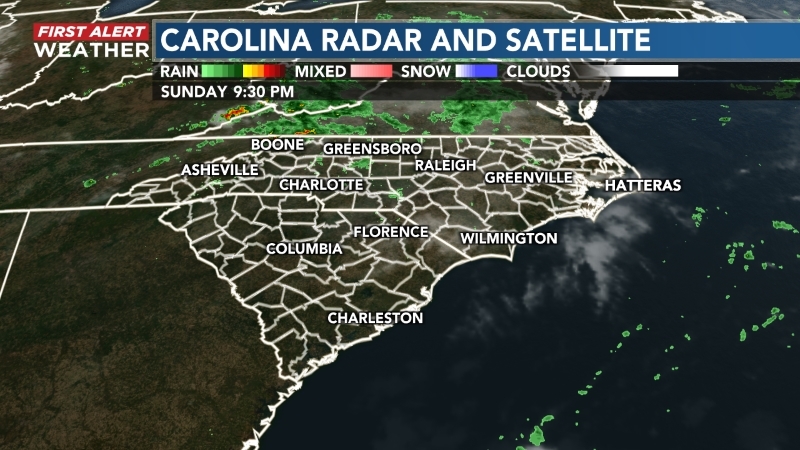 NEW HANOVER COUNTY, NC (WECT) - As Clear The Shelters week continues you've no doubt been tempted to do your part and go to your local shelter to adopt a pet. While your heart may be in the right place, the realities of animal ownership, especially for first-timers can be deceiving. 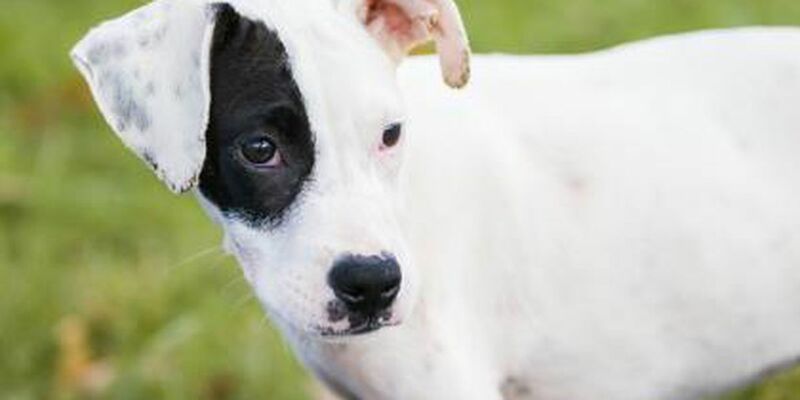 Jennifer Hoyt with the New Hanover County Sheriff's Office's Animal Services Unit says logistics are a critical consideration that, if overlooked, can result in financial hardship. 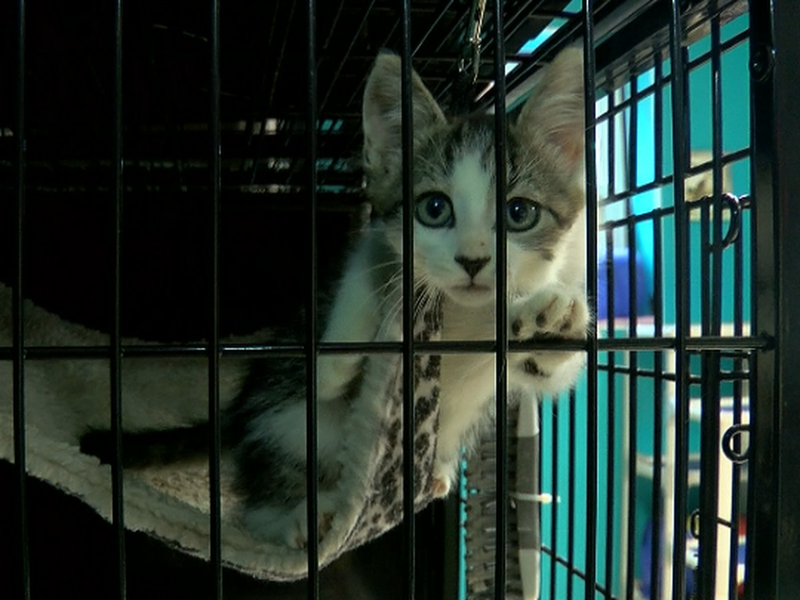 “While clearing the shelters does bring more public awareness to the animals that need to get out of the shelter, we also want people to be prepared for a lifetime with this animal,” said Hoyt. 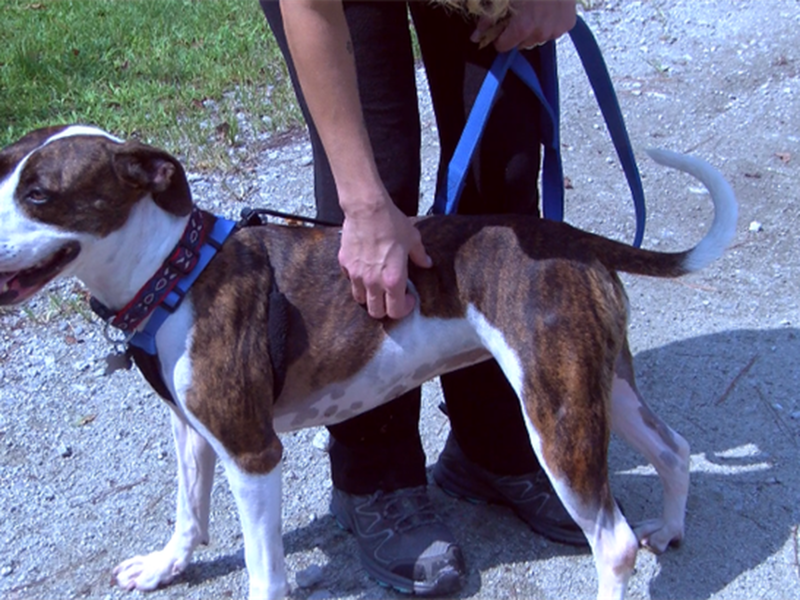 “If you live in an apartment you certainly don't want to pick a hound that is a howler, so you do want to do a little research, as well and make sure that you check with your apartment complex manager with the weight limitations and some breed limitations as well." 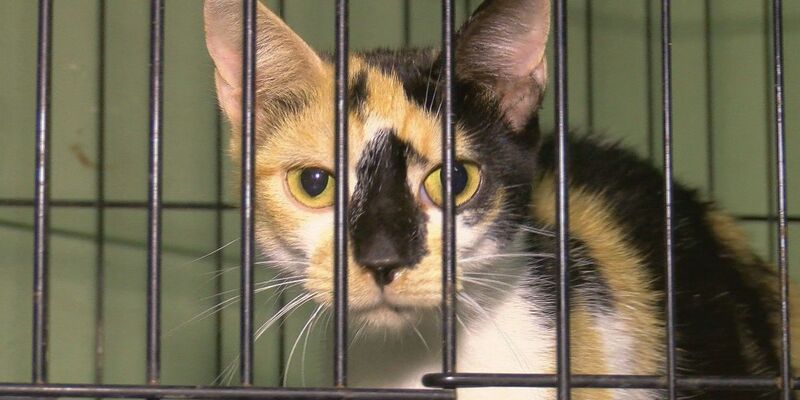 The New Hanover County Sheriff's Office's Animal Services Unit will be reducing fees by 50 percent Saturday as part of "Clear The Shelters" day. The shelter will open at 8 a.m., and you'll need to bring a valid driver's license or another government-issued identification card. 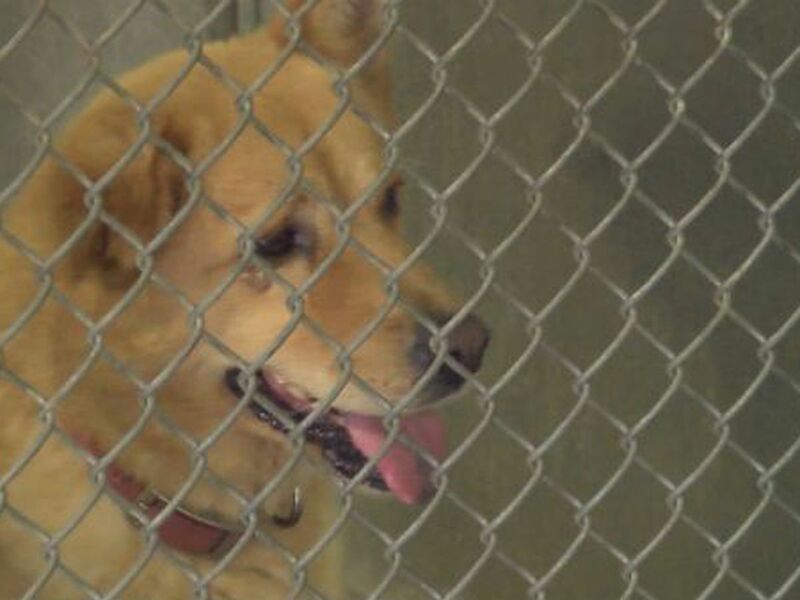 Regarding numbers, New Hanover County doesn't have the quantities other county shelters have. Hoyt says active year-round pushes on social media help to keep the numbers low and job satisfaction at an all-time high. "It's Magic," Hoyt said. "We do see that here, and that's the happy part of our job. That's what we love the most is when we do adoptions." 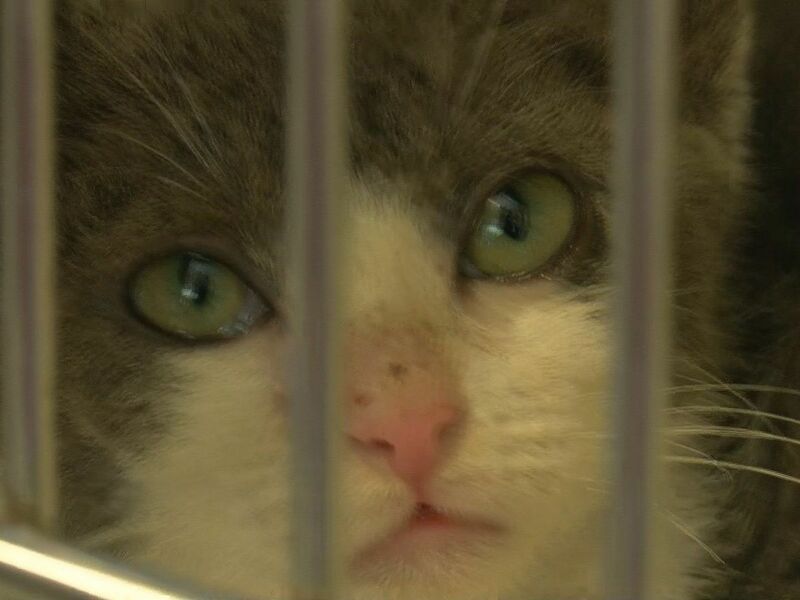 For more information or find animals up for adoption at the New Hanover County Sheriff's Office's Animal Services Unit, you can visit their website or Facebook Page. On August 18, 2018, you can adopt an animal from Columbus County, as part of the Clear The Shelters event.